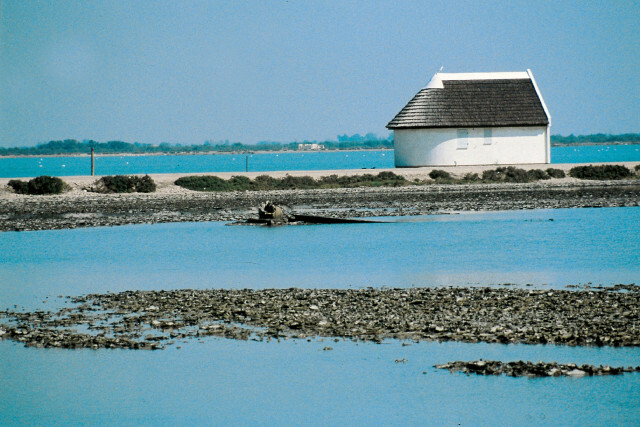 Discover the wild nature (pink flamingos, bulls, horses ...) and the typical village of Saintes Marie de la Mer. Excursion limited to 8 seats !! Guaranteed departure from 2 people.